By using our 6 x 6 candles you can make beautiful centerpieces very easily. Simply placing one of our 3 wick candles on a mirror or plate and putting a candle ring around it can create the look you want. 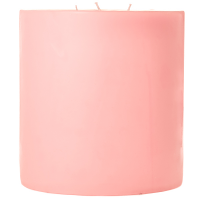 These big scented pillar candles are perfect to burn in large rooms because they give off a lot of fragrance when lit. 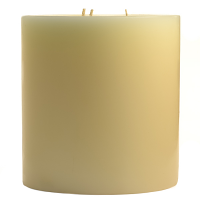 We make large pillar candles with 3 wicks in ivory and white unscented for times when you do not want any fragrance. 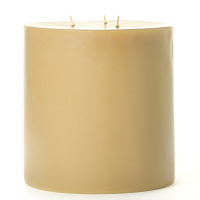 These large unscented candles are ideal for decorating weddings and events. 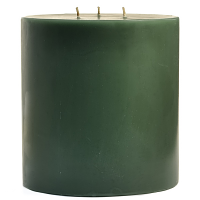 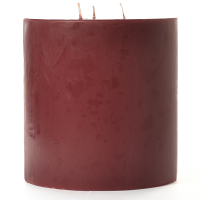 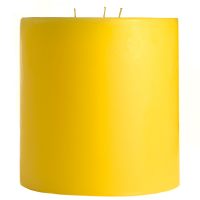 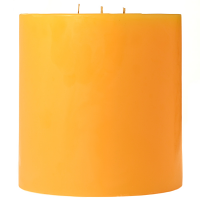 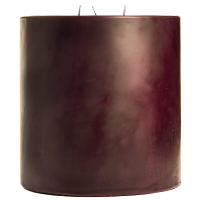 Our big pillar candles have a smooth finish and are a solid color. paid $8 for the candles and was charged $12 shipping for routine shipping. 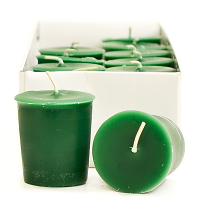 At those shipping rates it doesn’t much matter what is sold as they can make a good profit from shipping alone.